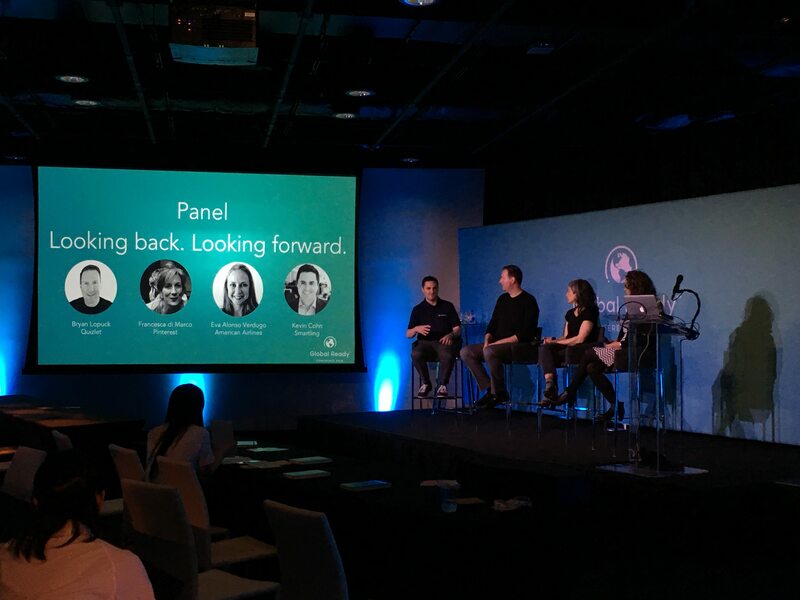 Localization is about connecting with people, and we at Smartling believe that the best events are the ones that do just that. Bigger and better was the motto at this year’s Global Ready™ Conference, the 3rd editions of its kind, gathering over 400 Smartling customers between San Francisco and London in March 2018. The aim was clear: deliver two highly interactive one-day conferences and bring together localization experts to network and exchange innovative ideas around global content marketing and enable every attendee to provide excellence to their customers. 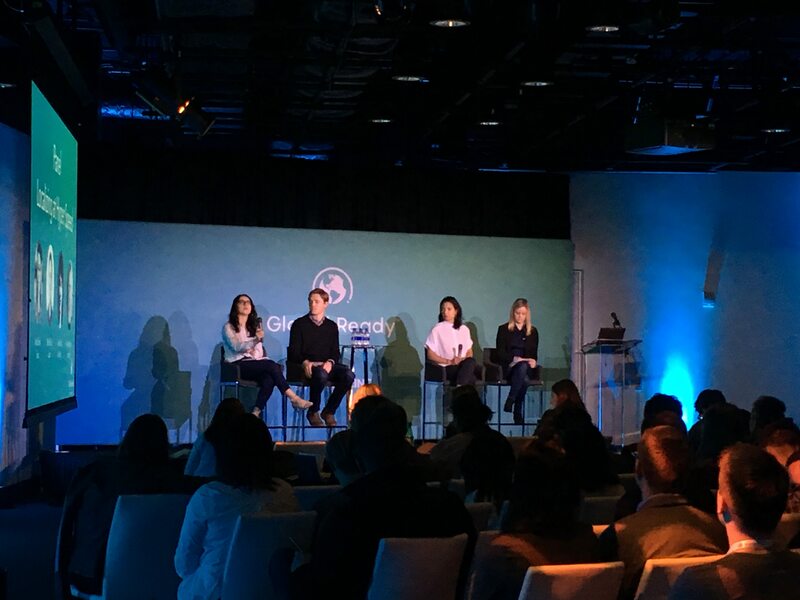 Expanding on the previous years, the Global Ready Conference delivered over 25 breakout sessions, tailored to the most critical topics of concern and interest to our attendees with direct access to subject matter experts from both technical and localization perspectives. Smartling leaders and customers took the stage to greet our attendees and share industry insights paired with the trajectory of these industries through innovation. Jack Welde, CEO, and Founder of Smartling presented together with the Smartling leadership team how our product strategy aligns with the initiatives of our customers and the localization industry as a whole. Mackenzie Nicholson, Localization Leader at Google, shared Google’s vision on the how Google Market Finder helps their customers achieve their globalization goals, from content to payments and customer care to advertising. 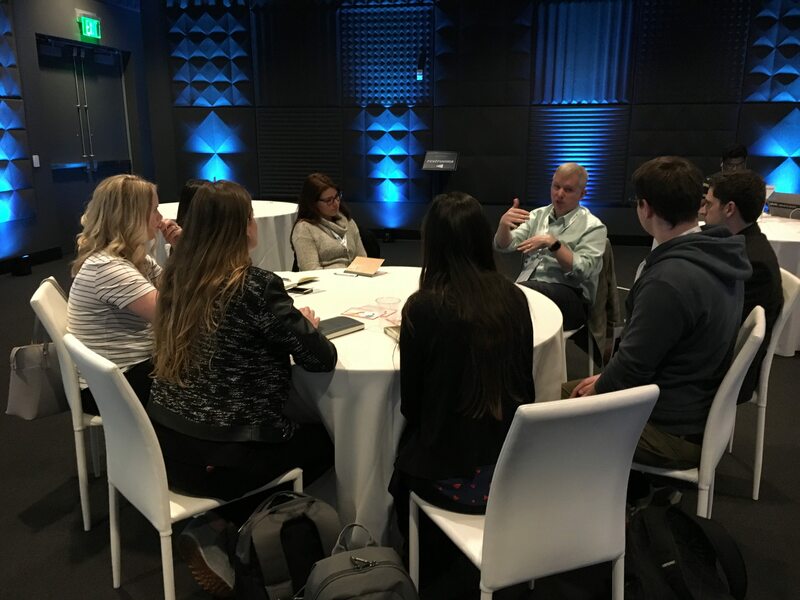 In breakouts, customers presented on their challenges and successes paired with actionable insights back to the audience that they could apply immediately to their localization efforts. Global marketing techniques, best practices for building localization roadmaps, technical tips and tricks, and other topics that address specific challenges. 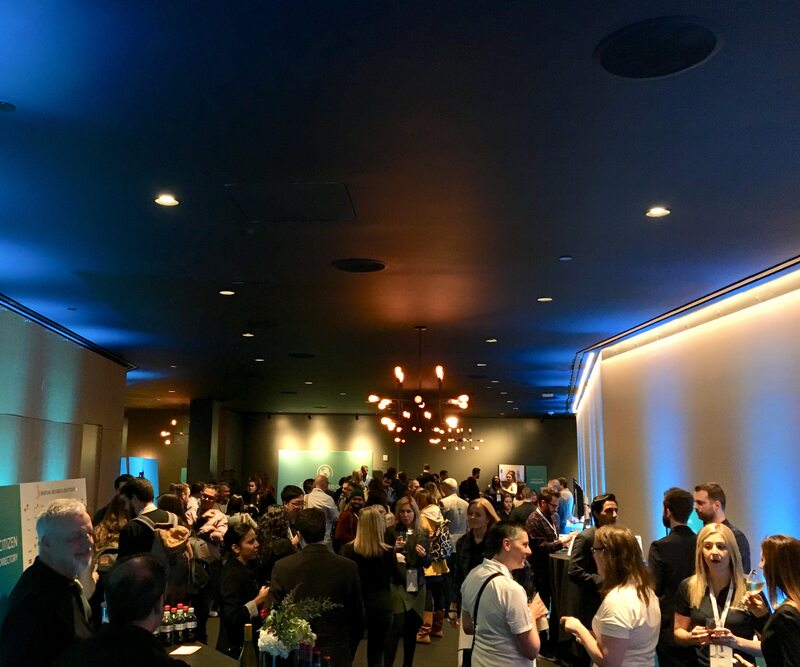 Now, the Global Ready Conference isn’t all work no play – and this years, attendees and guests enjoyed networking at the end of the day over a glass of wine and hors-d’oeuvres while strengthening relationships. We’re very proud of what we have been able to accomplish in collaboration with all of our attendees and look forward to seeing more of you next year. If you’d like to pre-register for the 2019 conference, contact us for more details.